The Los Angeles Dodgers and Ashley HomeStore announced a multi-year partnership on Friday through a press release, making the furniture chain a Proud Partner of the Dodgers. Though there were many factors that led to the partnership, the driving force behind the collaboration is Ashley HomeStore’s Hope to Dream initiative, which provides beds for children in need. According to Ashley HomeStore advertising manager Samantha Beltran, for every mattress purchased in the store, $5 gets put aside toward Hope to Dream. The kids are usually referred to Ashley HomeStore in person or online, or sometimes through organizations that help with finding beds for kids. The program was started in 2010, providing bed sets to over 80,000 children. The furniture chain not only provides kids with an entire bed set, but also with memorable experiences. 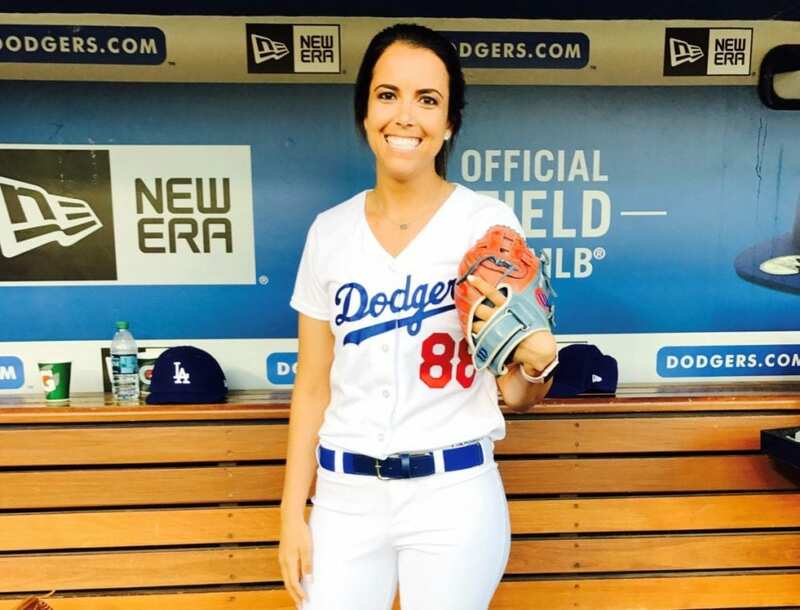 In partnering with the Dodgers, Hope to Dream will host an event at Dodger Stadium where 100 kids will receive bed sets and participate in a stadium tour. Though full details are still being worked out, the event will likely include dinner, numerous activities and the opportunity to meet a Dodgers player. In addition to hosting the Hope to Dream event, the Dodgers will also install four Ashley HomeStore recliners at Chavez Ravine. Fans will have an opportunity to enter a contest to win four tickets to a Dodgers home game and sit in what will likely be the comfiest seat in the house. And just for good measure, the recliners will likely include a charging port for those worried about a draining phone battery. While the relationship will have tremendous benefits for both organizations and provide fun opportunities for fans to experience Dodgers games on a whole different level, helping communities is the main catalyst behind the connection.